← It’s Grand Final time! I’d stated in last week’s piece that Grand Final day (or week) was not the time to conjure up accountability about our overt fascination with sport. ‘Enjoy the day’, we were told! This year, when Hawthorn went up 29-10, there were thoughts that the event itself would be an anti-climax. We’d done all we could at Household Evans, now it was the players’ turns. Come on Sydney, give us something! 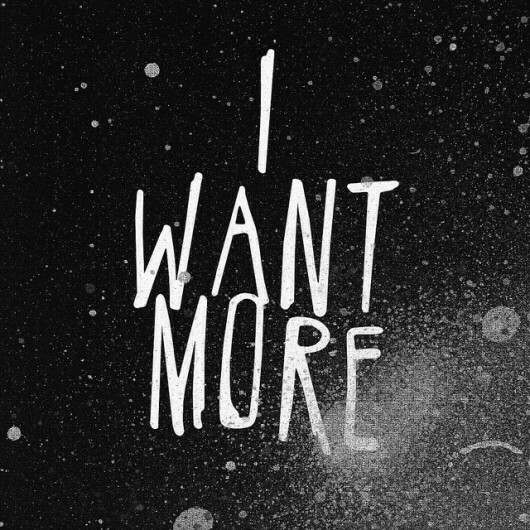 And give us something they did. They’re a likeable team, the Swannies. It’s easy for Victorians to get alongside them. Based in NSW (duh! ), they’re not in the eye of our media as often and most of us haven’t seen them play enough to fully form our dislike for the red and the white. So when the celebrations began, most non-Hawks supporters joined in, ensconced in the camp of the underdog. But for how long would these celebrations last before we all moved on? About 500 days ago, I performed a similar operation with the NBA. I’m not sure whether it was to appease my soul at missing one of the all-time great NBA Finals Series, with the hated Miami Heat copping a beating from the underdog Dallas Mavericks in an epic standoff, but it was an eye-opener nonetheless. So, in order to conduct today’s test, I hit our three main media vehicles for AFL – The Age and Herald Sun web sites and of course, the AFL site itself. 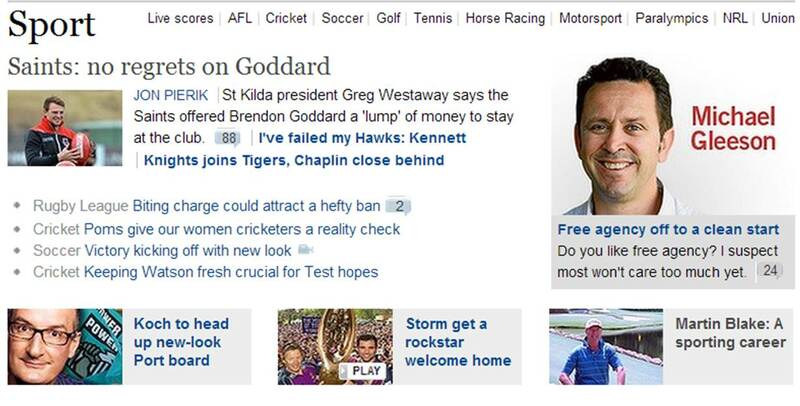 There was AFL news, but the footy world moved on pretty quickly. 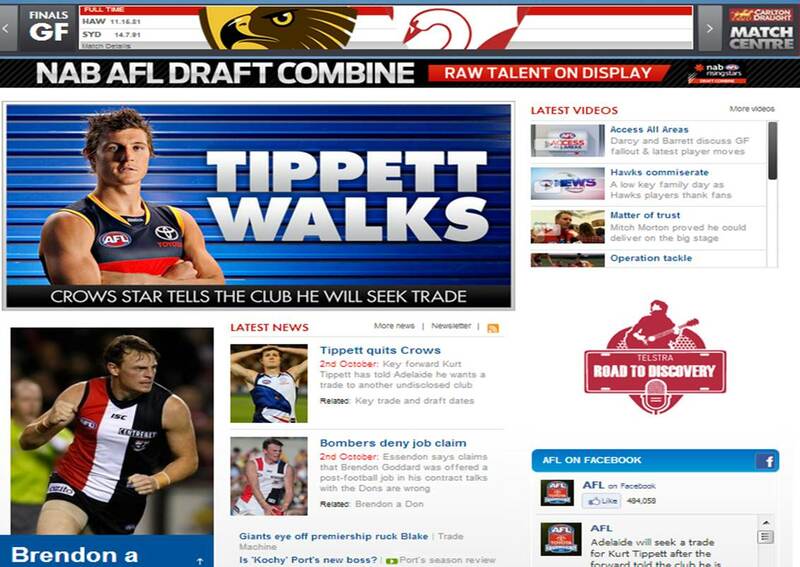 One major story, which we’ll see again a lot, detailed Adelaide forward Kurt Tippett walking out on the Crows. (Who wants to stay in Adelaide, really?!) AFL-related story number 2 – another defection in free agency. 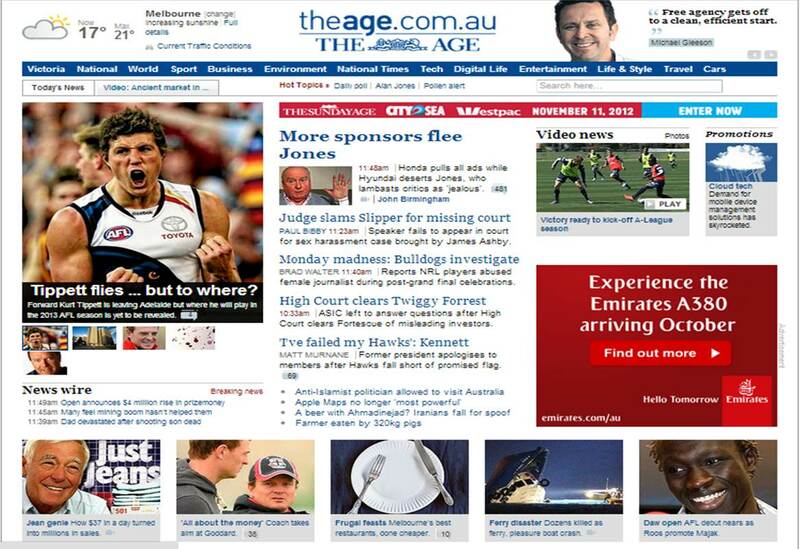 Scrolling down the Age site, I came to the sport section. In total, there were eleven sporting headlines. The total number dedicated to the Swans? 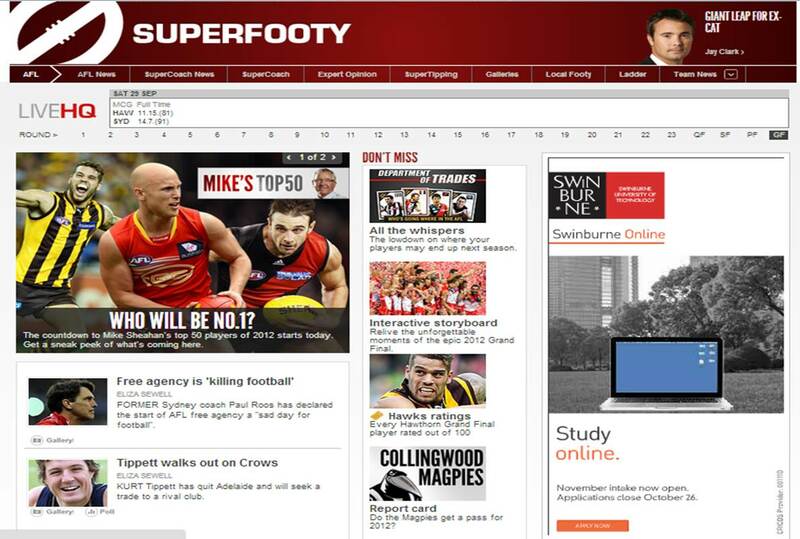 Ok, well let’s head to ‘Real Footy’, the AFL-dedicated portion of the site. Out of 18 stories to choose from, only three relate to the premiership team. A lousy three! This has not been a success. Time to try our luck elsewhere. I rarely read the Herald Sun, for good reason. It’s trash. But for this experiment, I was happy to make an exception. After all, if any publication is going to go overboard with their football coverage, we should look no further than Australia’s highest selling newspaper. 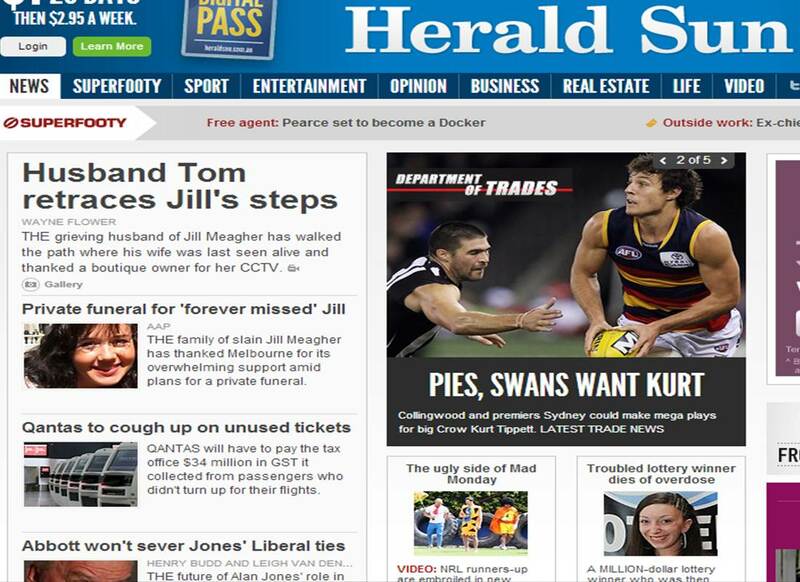 Again the home page had nothing to offer, with the only AFL-related story again involving player movement. Ducking across to the ‘Super Footy’ link of the Herald Sun site, and amazingly, there’s only one link to the 2012 champions, whereas there are eight stories of player movement, comments on free agency and a forthcoming ‘Top 50’ player ranking. This left me with one last ‘hope’, the AFL itself. I included the inverted commas as I, in all probability like you, always knew where this was going. And, as expected, even the home of the AFL has merely one hyperlink at the top of their screen to what occurred three days ago. The rest is, again, Tippett’s move, Goddard to Essendon (meh), player movement and presidential signings. We’d do well to realise that the narrative doesn’t end. We always want more and the media, with the pressure to sell papers or get traffic to their sites, are more than happy to oblige. I’ve lived through one of the best seasons imaginable, 2000, when my Bombers only lost one game (which I didn’t see!) on route to a dominant premiership. Did that mean I was satisfied and not disappointed when the Brisbane Lions got a hold of us the following year? Hell no. Did it stop the hankerings for more success just because we had achieved about as close to perfection as any team has? Of course not. Arming ourselves with the knowledge contained within this narrative can be a powerful tool. It brings perspective and a sense of calm in a swirling world of media and communal hype and hyperbole that can come to define our city at this time of the year. It can bring balance in an acutely busy world, where our priorities are reflected in the hours that we spend. Are they with family, friends and community, or are they skewed too far by being boxed in front of the teev, immersed in the unending online analysis or spending hours at the games themselves, looking for signs that maybe, just maybe, one day, premiership glory will be ours. If the glory lasts all of 3 days, not even, why would we bother? Posted in Sport and tagged 12 months off sport, AFL Grand Final, afl grand finals, Brendon Goddard, Brisbane Lions, Dallas Mavericks, Essendon Bombers, Hawthorn Hawks, herald sun, Jeff Kennett, Kurt Tippett, Lebron James, Miami Heat, my year without sport, NBA Finals, no sport, sport, sports, Sydney Swans, the age, year without sport. Bookmark the permalink.